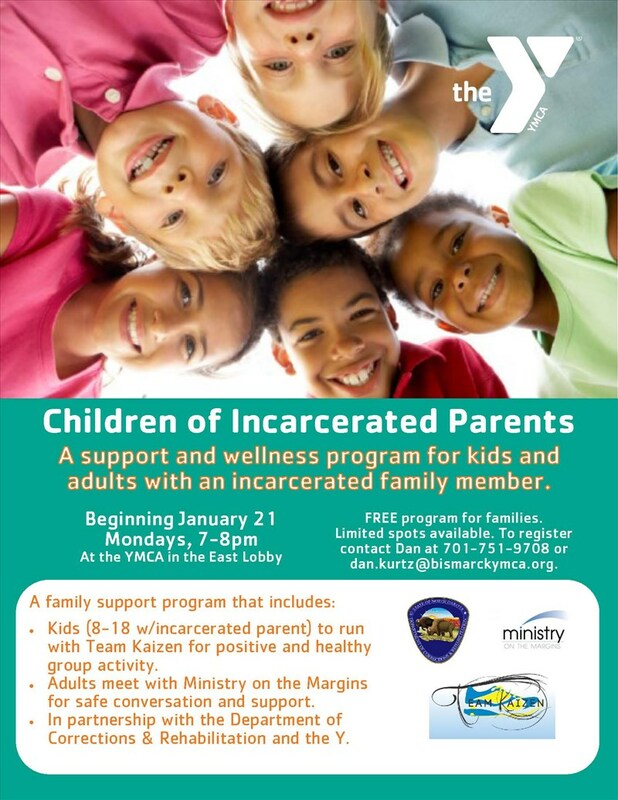 The Children of Incarcerated Parents program partners with the Department of Corrections and Rehabilitation, Team Kaizen and Ministry on the Margins, to ensure the health and well being of youth and their families while a loved one is incarcerated. This program is free but registration is required. 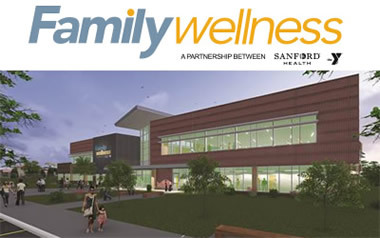 For more information email dan.kurtz@bismarckymca.org.